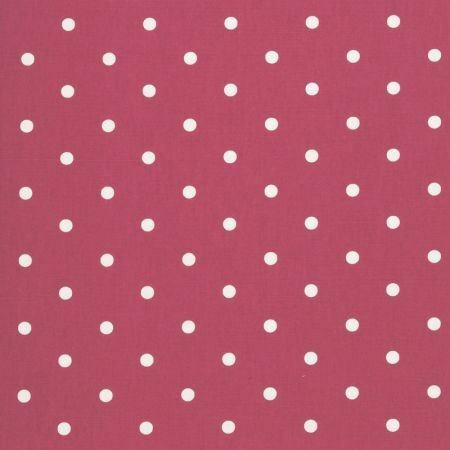 Selection of Clarke & Clarke oilcloths, red spot, sage spot, taupe spot & rosebud currently in-stock. 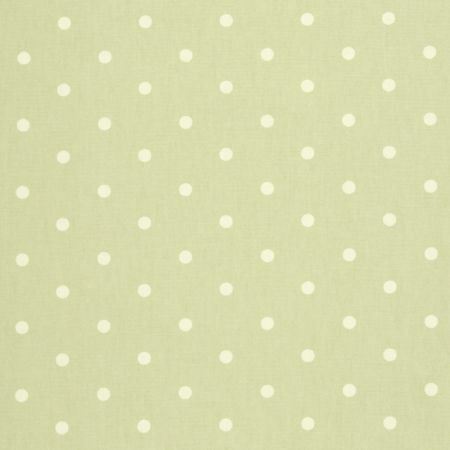 We have a selection of Oilcloths currently in-stock from Clarke & Clarke selling at €15.99 per metre. 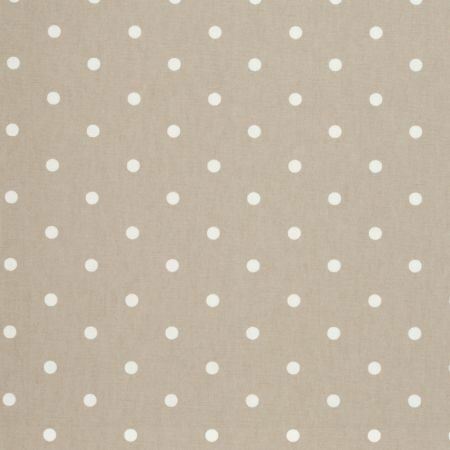 Choose from Red spot, Taupe spot, Sage spot & Taupe Rosebud. 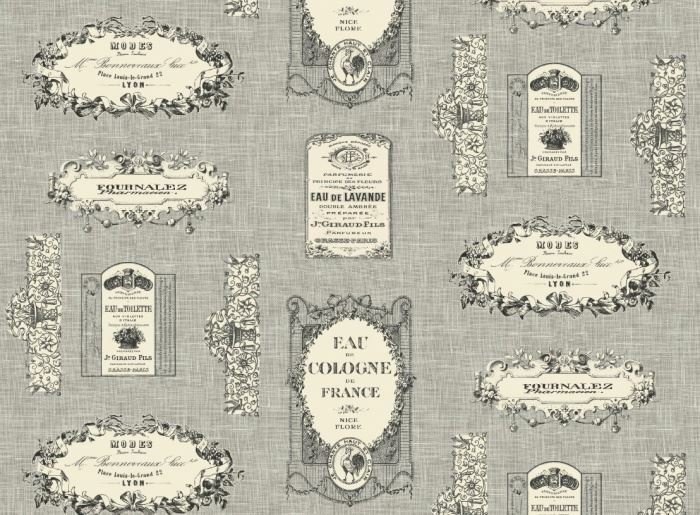 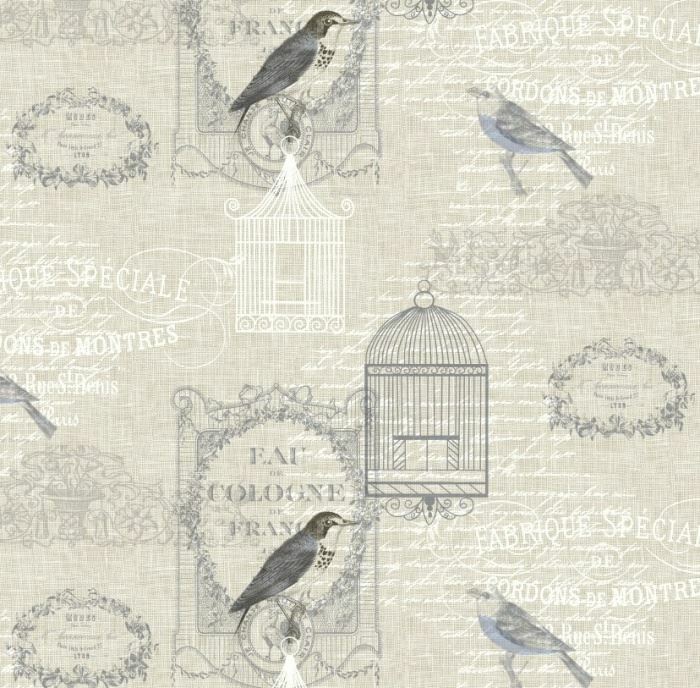 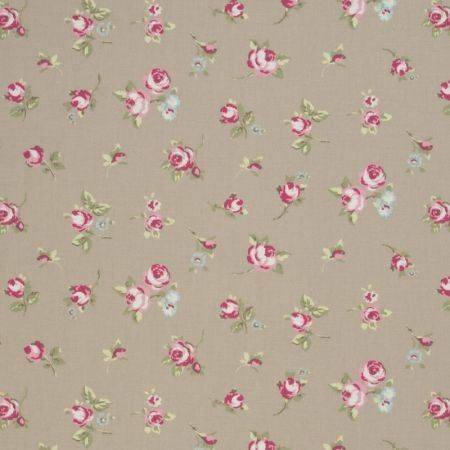 We also have a birdcage oilcloth and french label also in-stock @ €15.99 per metre.